After over 20 years in the renewable energy business, Avi Brenmiller set out to solve one of renewable energy’s greatest challenges: low-cost storage. As a former CEO of Siemens, CSP and Solel, Brenmiller helped develop large-scale solar thermal plants in Spain. 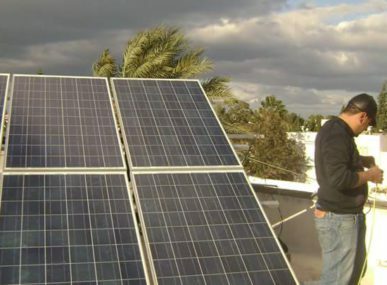 To found Brenmiller Energy in 2012, he put together a team with over 30 years of experience and brought his passion for solar energy to Israel. 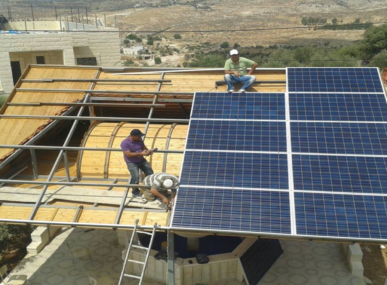 Brenmiller Energy has spearheaded several pilot or demo projects to help Israel move towards sustainable energy. The company primarily focuses on solar thermal plants or hybrid systems. Unlike solar PV panels, solar thermal power, or concentrated solar power (CSP), Brenmiller Energy uses mirrors to capture sunlight. The energy captured then produces steam, turning a turbine to generate electricity. 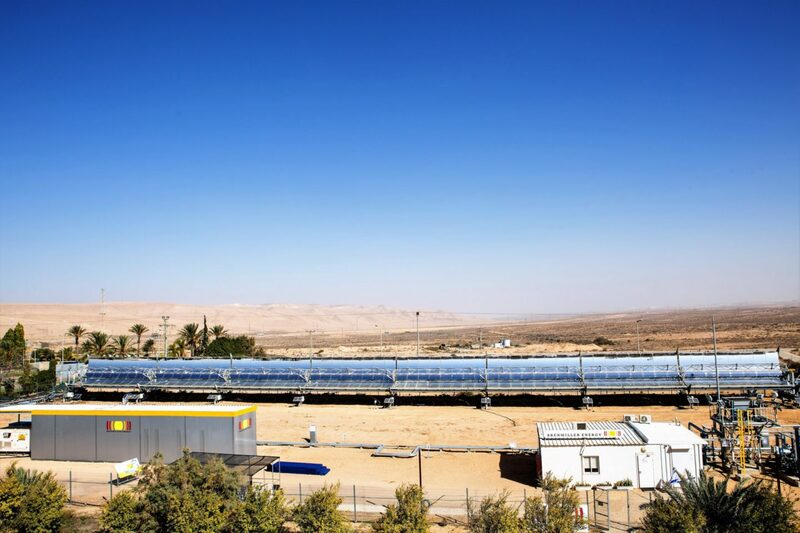 The company designed a solar thermal demo project at Dimona, located in southern Israel, to produce electricity for over 20 hours a day. The plant stores some of the solar power underground for use during the night. The company also plans to build a large-scale plant producing renewable energy 24 hours a day. The plant has a hybrid system, combining solar thermal power with biomass energy, which can be generated from garbage collected from local communities. 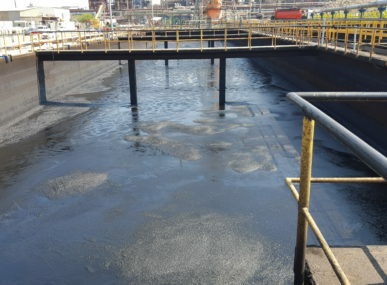 Not only will the plant create positive environmental impact by decreasing Israel’s carbon emissions, but it will help communities practice sustainable waste management. Brenmiller Energy believes that effective, low-cost storage is the key to promoting the growth of renewable energy. In the years to come, they hope to bring affordable, environmentally conscious solutions to communities in Israel and around the world. “Building renewable power plants for the last 30 years, we are focused today on making renewable energy a mainstream alternative to fossil power plants. Our low-cost storage system will generate a major efficiency improvement for solar power plants, supporting the global decarbonization effort,” Brenmiller added.